If you walk into a gym on any given day, make your way to the free weight section. I bet that you can count on one hand the women that you see in that area. Because women still believe that working out with anything heaver than 10 pounds will make them ‘manly’. Because society has led women to believe this. or look at your gym’s ads. You will most likely see thin women on a treadmill or elliptical, or doing boot camp style classes. And if there are any pictures of a more defined female physique that happens to be holding any weights, it’s almost always 5 or 10 pound dumbbells. Or how about those silly instagram accounts of women claiming to have built their booty with squatting day in and day out? The normal range of testosterone levels in healthy adult males is between 280 to 1,100 nanograms per deciliter (ng/dL), Testosterone levels in women vary, but normal measurements range from 15 to 70 ng/dL. Because of these differences in testosterone, it is physiologically impossible for a woman to ‘bulk up’ without the use of anabolic aids. Ladies.. we are capable of so much more than this. Why should women train any differently than men? 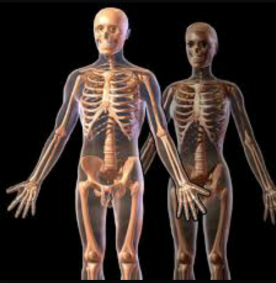 Why should women limit themselves when both men & women have the same skeletal foundation. Both genders push & pull, squat & lunge, and hinge. 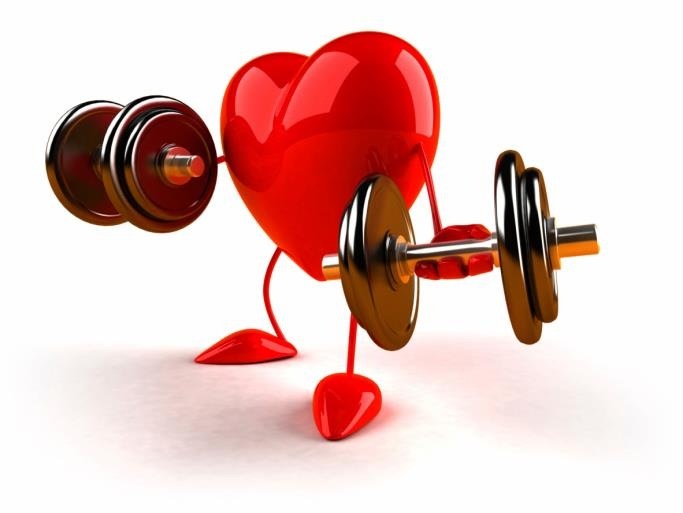 The health benefits are many, but aside from that, the physical strength gained in the gym will impact other areas of your life: there’s the major confidence boost you will get when pushing yourself to beyond what you thought yourself capable of, the greater sense of self (and self-love), the strengthing of character and mind, the respect and awareness of our bodies. If you are serious about changing your body then you need to start haulin’ iron. There’s no other way around it. And I mean getting down and dirty the old school way. Deadlifts, squats, pull-ups, bench presses..and variations on these exercises are the best way to start as they are compound movements. Compound exercises recruit major muscle fibres and tend to require signiﬁcant stabilization of the entire body by involving numerous muscles that otherwise might not be stimulated with isolation exercises. Make sure you follow a proper training program that will gradually progress you as this is the most effective way to see results (coupled with good nutrition of course!). Posted on March 26, 2015, in Uncategorized and tagged Fitness, gym life, Healthy lifestyle, healthy-living, lifestyle, Women's Fitness, working out. Bookmark the permalink. Leave a comment.